*This is an instant download - no physical items will be sent. These are inserts for you to print and cut yourself. There are four inserts per page, and they measure approximately 3" x 4". 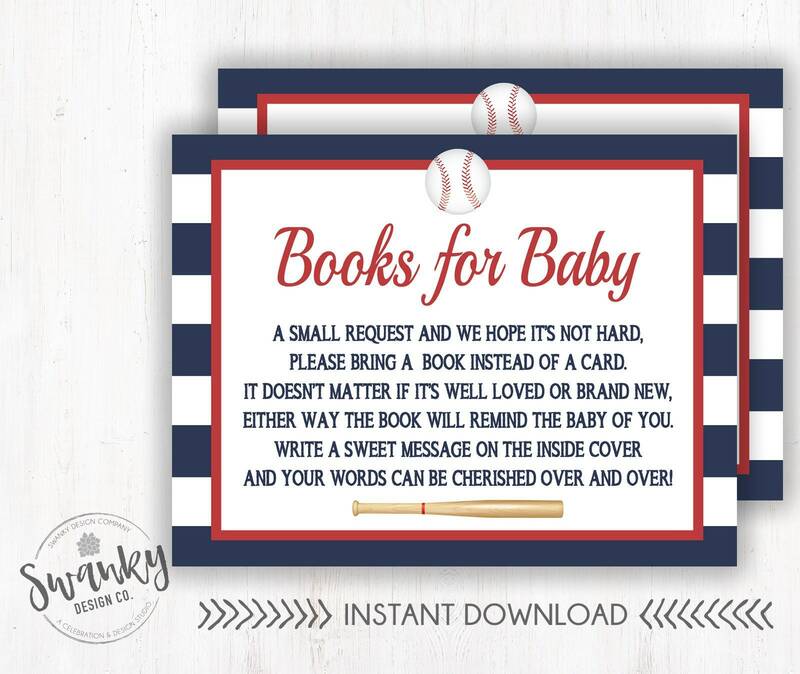 Such a perfect way to build baby's library! ***NO physical item will be shipped! *** Background are for illustrative purposes only. You will only receive the file to print. These inserts are going to make our shower so special! Can’t wait for our little man’s book collection to start. They are so cute!